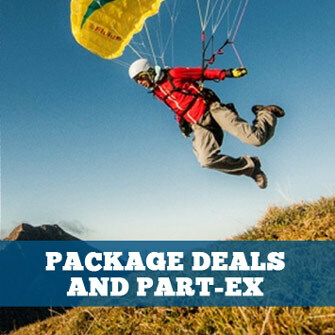 Paraglider speed bags and leg covers for paragliding harnesses. Standard speedbag for Advance IMPRESS 3 harness. The GIN paramotor cocoon keeps you warm and also increases your performance and efficiency. It opens at the bottom for easy step in, while a buckle holds up the cocoon during take-off. A large cockpit offers space for instruments and storage. 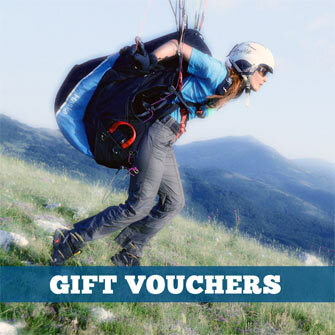 Transform your Kuik II into a lightweight pod harness, for bivouac-flights to competition. Note: This only inclues the Kuik II Kocon Module (profiled upper part and pod), which transforms the Kuik II (Core) into a pod harness. It does not include the Kuik II (Core). Complete 570g soft shell pod pack for Ozone Ozium 2 and Forza harnesses. Light and durable! Complete 720g soft shell pod pack for Ozone Ozium 2 and Forza harnesses. Durable and semi-light! Bungee for attaching the webbing speedbar to the end of the pod. Complete Lycra speedbag pod pack with carbon foot plate for Ozium 2. The lightest option! Complete Lycra speedbag pod pack with poly-carbonate foot plate for Ozium 2. The second-lightest option! Complete neoprene pod pack for Ozone Forza Harness. The warmest and most durable option! Foot elastic with red ball, to make it easier to get your feet into your speedbag. Speedbag for Sup'Air Delight 2 harness. Light speedbag, designed specifically for the Supair EVO LITE harness. Also compatible with the Supair Evo XC 3 harness.